Wire Transfer or ACH: Which Should You Use? Wire transfers and the Automated Clearing House (ACH) network are two of the most popular ways to send and receive money electronically. In fact, both methods are so common that they’re often used interchangeably. 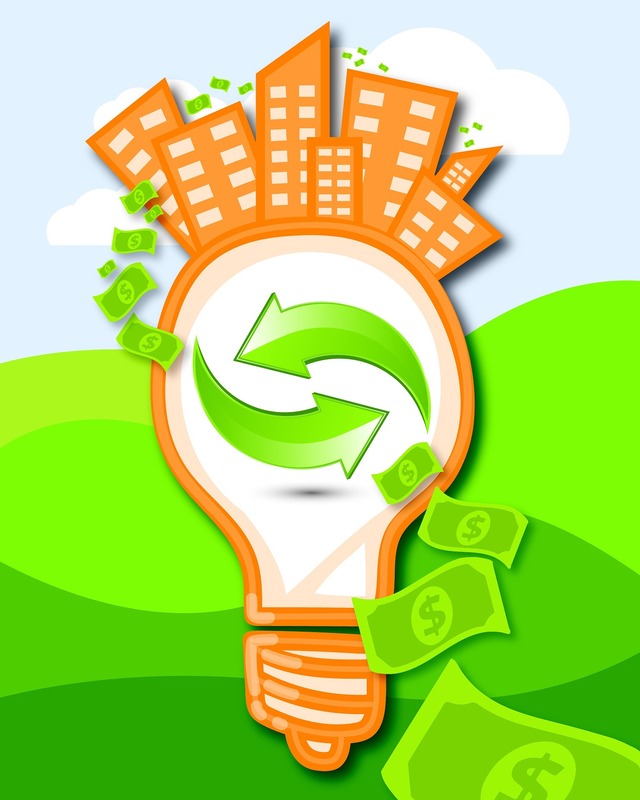 For many applications, wire transfers and ACH are essentially the same. But as a merchant, it’s important you understand how these two platforms differ. Doing so allows you to choose the right payment option for your business. Let’s take a look. Digital payments have grown rapidly as a preferred payment option among consumers, but not so quickly among businesses. Often slow to advance to new technologies due to lack of knowledge about the benefits, business owners stick with their tried and true payment methods like checks, cash, and credit cards. Over the course of the last few years, the B2B payments space has expanded. 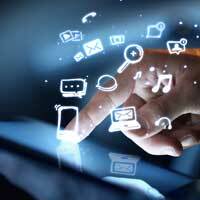 According to Deloitte, global B2B payments are set to reach $23.1 trillion by 2020. With that growth, businesses still want to make sure they are getting the best services, pricing, and security for those transactions. As the name implies, an electronic funds transfer (EFT) describes the process by which parties send and receive money (i.e., “funds”) through electronic channels. Although the term is often used interchangeably with Automated Clearing House (ACH) payments, EFTs encompass a much broader range of payment options, including wire transfers, e-checks and even PayPal. How do ACH/eCheck Payments Work? 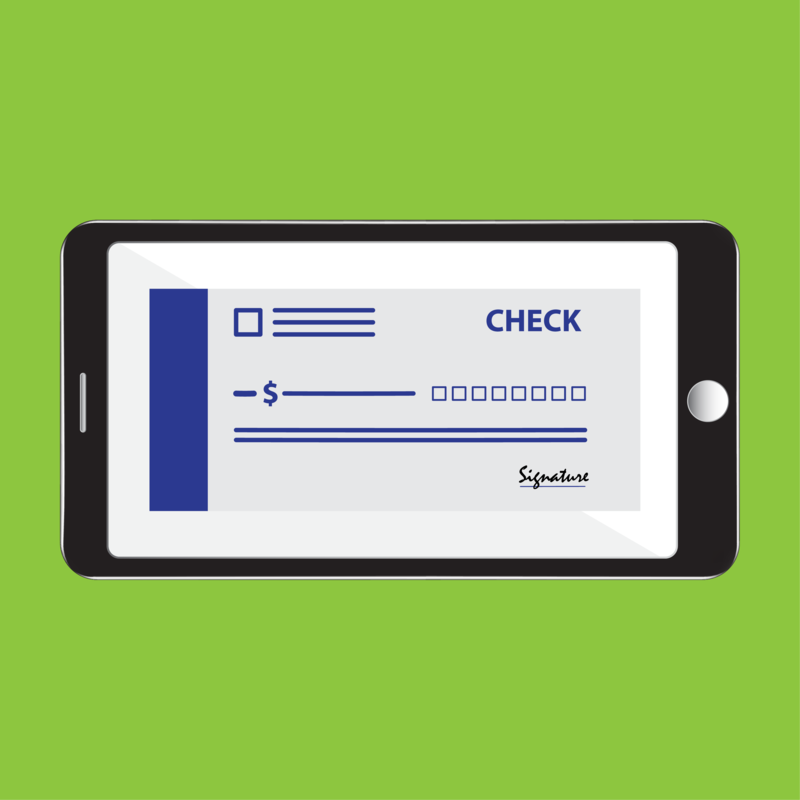 We’ve all used paper-based checks to send and receive money. ACH payments work the same way, complete with user-submitted account numbers and bank routing numbers. The main difference, however, is that all payments happen electronically over the Automated Clearing House (ACH) Network. As customers continually demand more flexible, convenient payment processing options, businesses are responding by opening advanced merchant accounts that allow for secure credit card, debit card and ACH payment processing options. While credit card processing helps simplify transactions with the swipe of a card, ACH processing makes it easy for businesses to transfer electronic funds directly into their accounts. Below, learn more about ACH payment processing. Who Uses ACH Payment Processing? BluePay’s ACH payment processing solution, BlueChex, is a secure, efficient way for merchants to accept electronic checks. 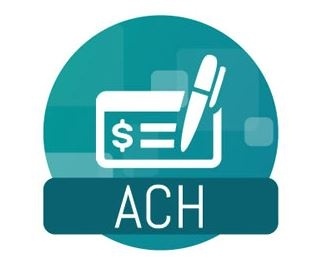 ACH processing capabilities eliminates the need for merchants to visit the bank every day or every week to deposit funds manually; instead, e-checks are verified and transmitted immediately to the bank through the secure ACH (Automated Clearing House) network. Electronic payments through the Automated Clearing House (ACH) network continue to soar. In 2013, consumers and businesses transferred $38.7 trillion across 22 billion separate ACH transactions. How can a business convince customers to switch from paper-based billing to faster, cheaper and greener direct payment options? The short answer: You gotta promote it. Automated Clearing House (ACH) is a federally regulated electronic network used by banks to send and receive bill payments, e-checks, direct deposit statements and other types of transfers. This interbank network is similar to what financial institutions use for wire transfers, but ACH usually works best for batched, automated or recurring payments. Why Do Some Consumers Prefer ACH Payments? Is remembering to send your mortgage payment or car payment on time a challenge every month? Do you find yourself paying late even though you have the funds in your account? Such actions can wreak havoc with your credit score. Using ACH payments can help avoid late payments and the associated fees by debiting your account automatically for recurring payments.